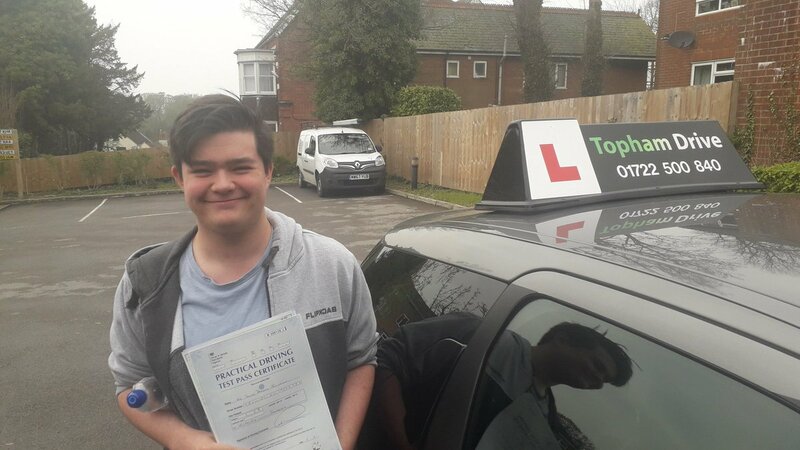 Offering a high standard of driving lessons in Salisbury and its surrounding areas, the Topham name has been recognised, recommended and respected for over 30 years. The late Terry Topham became a Driving instructor in the 1980's after retiring from Wiltshire Police Force where he was a respected Traffic Instructor. I joined with Terry in 2001 after leaving the Royal Navy where I served for 10 years. Terry taught me many things and I completed my formal training with Basildon School of Motoring in Essex. Topham Drive constantly delivers a high standard of driving lessons in and around the Historic City of Salisbury. Offering lessons at an affordable price with a Strong modern brand & a smart clean corporate image. Topham Drive is proud to have achieved a Driving & Vehicle Standard Agency, Standards Check Grade A. Which means I have shown that I deliver a high standard of instruction. With a wealth of knowledge and teaching skills, I offer high quality lessons in and around the Salisbury area, making the learning experience practical and safe. I have a structured teaching system that reflects each student’s personality and ability. I strive to help to build confidence to become a better driver for life.